I didn’t say I could PLAY like Jeff Beck, but after reading some of his comments in a recent interview with the U.K.’s Daily Telegraph, I realized that I sure do THINK like Jeff Beck. I know this post will alienate a few of my metal friends, but as far as I am concerned God only made one thing on this earth more beautiful than the pure tonal sound of a guitar in the hands of a masterful musician. I watch a lot of YouTube videos — especially those of bands and artists that I have not had the opportunity to see perform live. As a result, I have a much better understanding and appreciation of their true ability and talent. I have also honed in to the styles and genres of music that resonate the most with my personal taste. And while I love Rock-n-Roll, Smooth Jazz, Blues, Latin and New Age…I do not care for loud, screeching, shredding Metal at all. I recognize the talent, but I do not enjoy the music. Guitar music should be sensual, spiritual, uplifting and exciting — not “ear assault”. So in that light, I admit that I am a lot like Jeff Beck and Jeff Beck is a lot like me! 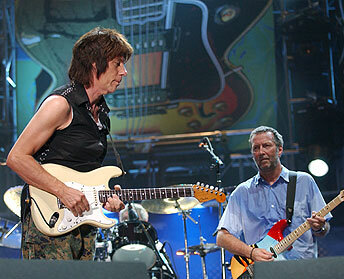 Are you a Jeff Beck fan? Be sure to check out Creative Bone Artworks,: “Art That Rocks” Collection – specifically the Jeff Beck print from artist Tom Noll! Limited Edition prints are still available of this amazing Jeff Beck artwork! Contact Tom Noll directly to inquire about ALL art prints for sale. Place your order now for immediate shipment! 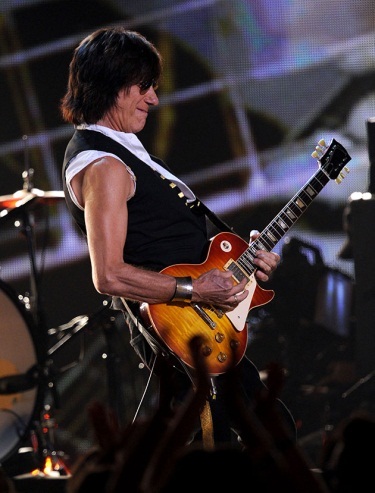 Legendary guitarist Jeff Beck hit the ground running in 2010, kicking the year off by winning his fifth Grammy Award. Just weeks later, the multi-platinum-selling artist scored the highest Billboard debut of his 45-year career with the release of Emotion & Commotion. Riding high on that red-hot streak, Beck performed an exclusive show at the Grammy Museum on April 22, thrilling an intimate crowd of 200 with his mind-bending guitar heroics. 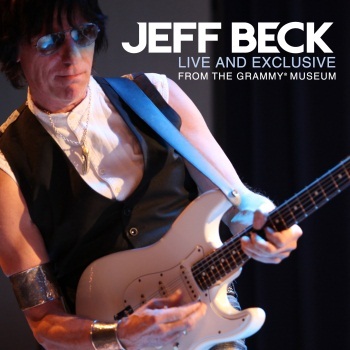 Jeff Beck “Live At The Grammy Museum” will release on iTunes this Monday, October 25, 2010. CLICK HERE for a LIMITED TIME – FREE LISTENING PARTY! Note: The listening party will only last a couple of days… so listen NOW! 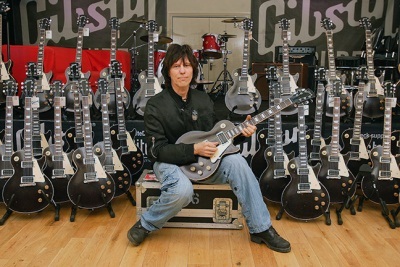 Jeff Beck in the "Gibson Showroom"
Available in very limited numbers, the Jeff Beck 1954 Les Paul Oxblood from Gibson Custom will come in two different series. The first 50 of these historic guitars will be carefully aged by the master luthiers at Gibson Custom to look exactly like Beck’s original, then personally hand-signed, numbered and played by Beck himself. 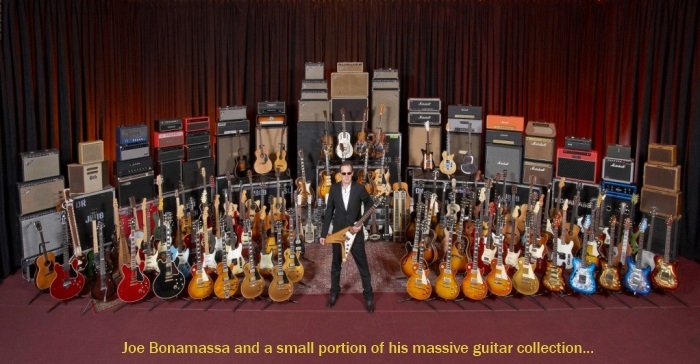 The next 100 guitars will be prepared with Gibson Custom’s pioneering V.O.S. finish, bringing the total run to just 150 rare instruments. Each one also comes with a specially produced Gibson Custom case with Beck’s signature silkscreened on the top, a custom care kit and a certificate of authenticity. I want to know…who buys these guitars? I mean…seriously! A few days ago I wrote how “I’m a Lot Like Jeff Beck…” If you missed that post, CLICK HERE. 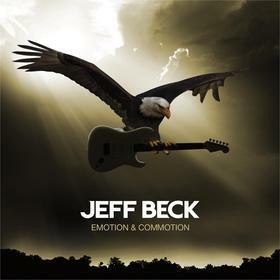 Jeff’s new album “Emotion and Commotion” will release on April 13th. Today, NPR.org released the entire album on streaming audio on their web site. 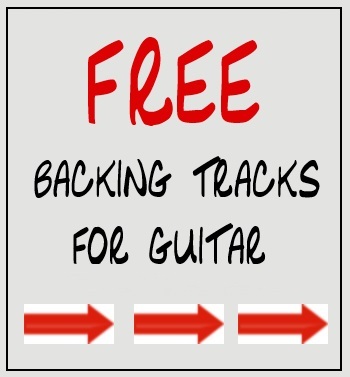 No restrictions, 100% free to listen to and I just listened. Jeff Beck wrote the encyclopedia about bleeding sensual sounds out of a Stratocaster and his latest release is a new master-class chapter. Track #8 is titled: “Nessun Dorma”, which to an old rock-n-roll-smooth-jazz-blues-latin-new-age music lover means nothing. So I did a little research and learned that Neussen Dorma is an aria (solo) from the final act of Giacomo Puccini’s opera Turandot and is one of the best-known tenor solos in all opera. Who knew? Jeff uses his Strat to give the best interpretation of a Opera-Singing Tenor I have ever heard! Beck recorded several of the tracks with a 64-piece orchestra. Hardly heavy-metal! This, GuitarBUZZ readers, is guitar playing at a totally magical level as each and every track blends a new and exciting sound from Beck’s amazing guitar skills.